Early morning fishing has been most productive. Anglers have been using garlic or salmon peach Powerbait. The weeds are still plenty, but that is where you will find the fish. 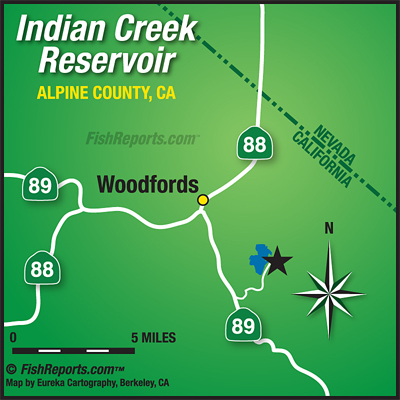 Best areas to fish have been by the campground or by the dam. Campground is still open and usually closes around the end of October, depending on weather.